The Curse of the Pharaohs is a downloadable content expansion package for Assassin's Creed: Origins, set to be released in March 2018. 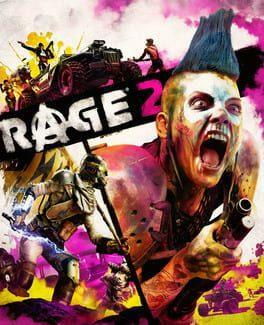 It is to be the second out of two expansion packs for the game, alongside The Hidden Ones. 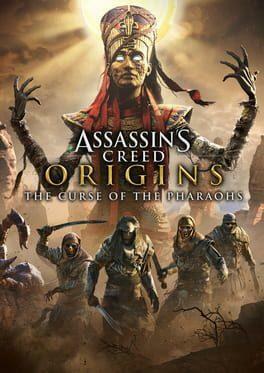 The Curse of the Pharaohs sees Bayek travel to Thebes and the Valley of the Kings, where he will uncover a mystery that will develop into a "living nightmare" for Bayek. Further exploring Egyptian mythology, the expansion pits Bayek against mythical beasts and dead pharaohs. Assassin's Creed: Origins - The Curse of the Pharaohs is available from 16.90 to 16.90 from 1 shops.